Land Value Alliances (LVA) is an investor and planning project manager in UK land and property. 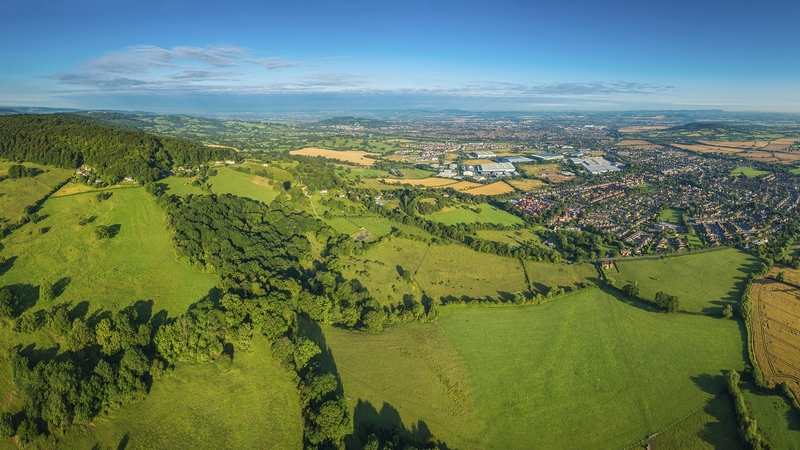 We focus on forming responsible alliances with landowners and all other stakeholders to create developments which add value to their communities. LVA's approach relies on forming alliances with property owners in which all parties' interests are mutual and aligned. We are a market leading business in the strategic land investment and planning promotion sector. Our portfolio consists of over 50 sites throughout the UK ranging from 1 acre to over 300 acres. Within the portfolio, we have land at different stages of the planning promotion process, from sites being prepared for application through to those which are being sold for residential or commercial development with the benefit of planning permissions achieved. During the planning process, we positively engage with planning authorities, Parish and Town Councils, communities, consultees and developers. We believe in forming co-operative relationships between all the stakeholders. We believe that our approach of creating working ‘alliances’ leads to better development. Our team has decades of experience within the residential and commercial sectors. We engage proven professionals from the best legal, planning and technical consultants to work with us on individual projects. As a company, we commit fully and immediately to all our projects. We continue to expand and are looking for more greenfield and brownfield opportunities across the UK. Our business model of creating shared and mutual alliances within our sectors is proven, successful and clearly works for those involved.